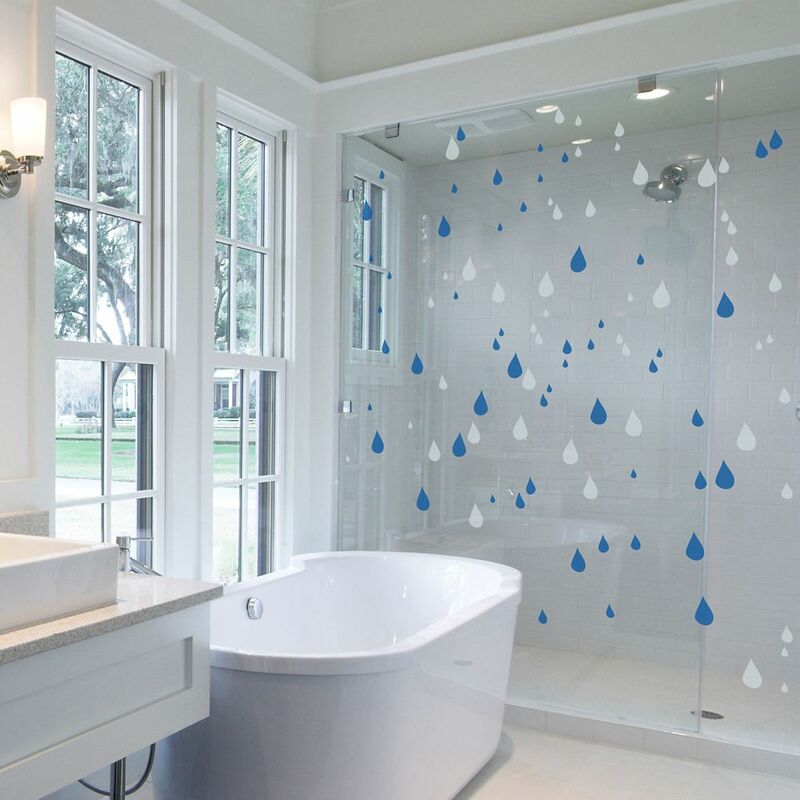 Drops Innovate the way you use a decal using these window stickers. Every designs are made to fit perfectly on windows, mirrors or walls. It can even resist to any shower steam. The stickers are coloured on both sides to give a great look from every point of view. It will stop anyone from hitting your patio door and can also be used as a bird repellent.